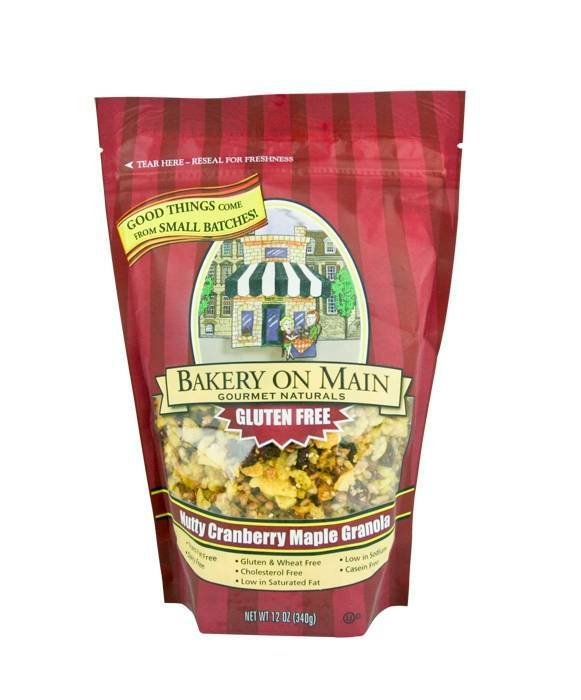 Okay here is the gist, I just tried a product from Bakery on Main called Granola Gluten Free Nutty Cranberry Maple and let me tell you it is delish. I put less than a handful in my Chobani banana yogurt and it fills you up and taste so good. I can’t say that I am on a gluten-free diet but I am trying to eat some foods that are gluten-free to see how it affects my body. So far my tummy is less bloated and I feel more energized. I’ll be trying products out here and there that are gluten-free so I’ll keep ya’ll posted on the test results.